Dear Readers, I have the honor to introduce to You some of my books which are already published or are going to be published, also my own eBooks and eBooks that are made by me. Click on the covers below to read more about each book. 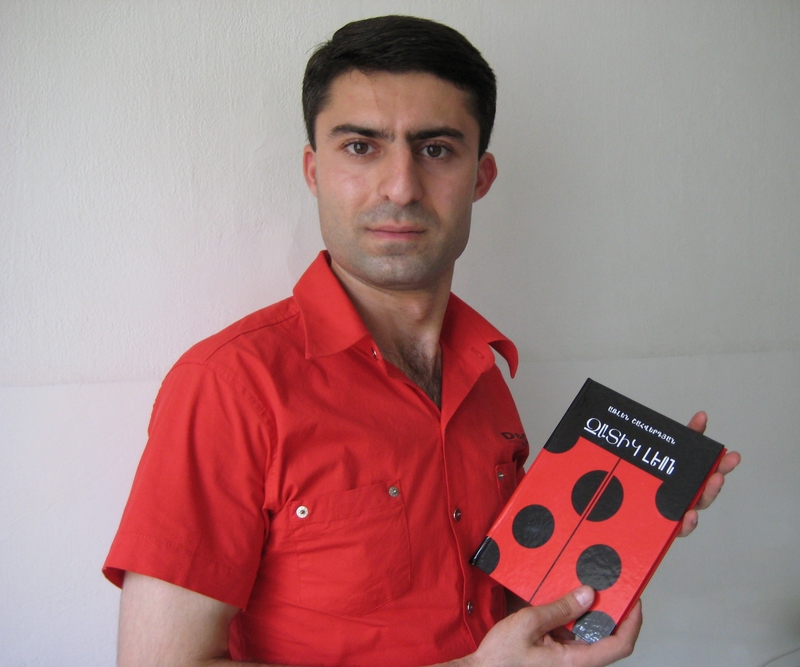 Respectfully, Arlen Shahverdyan (On the photo: The author on his first book’s publishing day, entitled “The Ladybug Leo”, 2008). 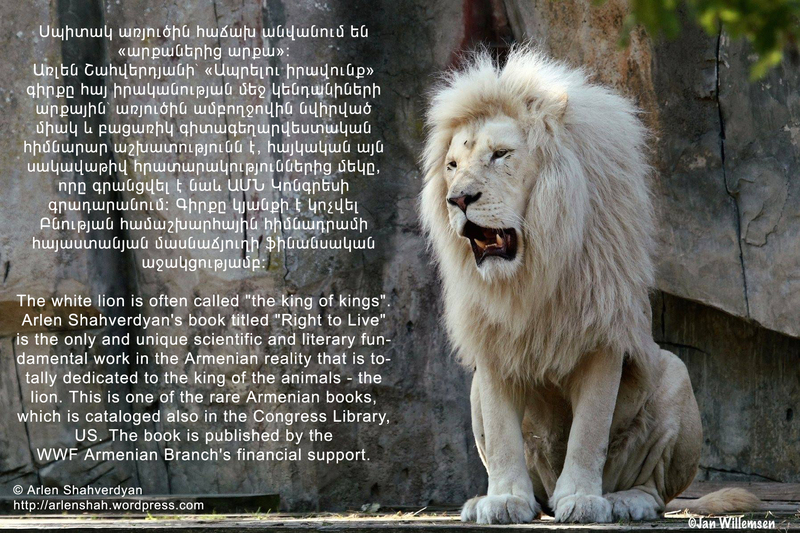 The author’s book “Right to Live”, which was published with the financial support of the World Wide Fund for Nature Armenian branch (WWF Armenia), was cataloged in the Library of Congress, Washington, US. 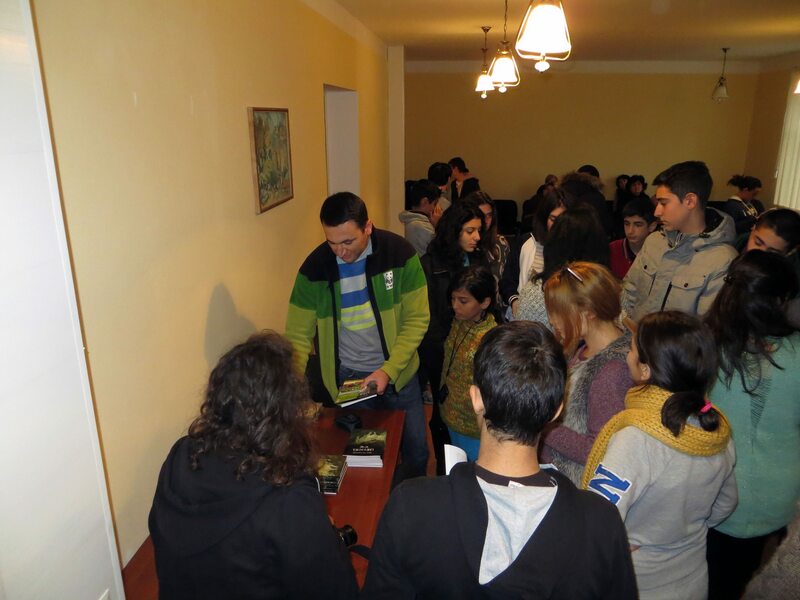 On October 4th, 2014 – the World Animal Day, the TV presentation of the book “The Value of Silence” was aired on Public TV Company of Armenia, in “The First Informational Programme”. 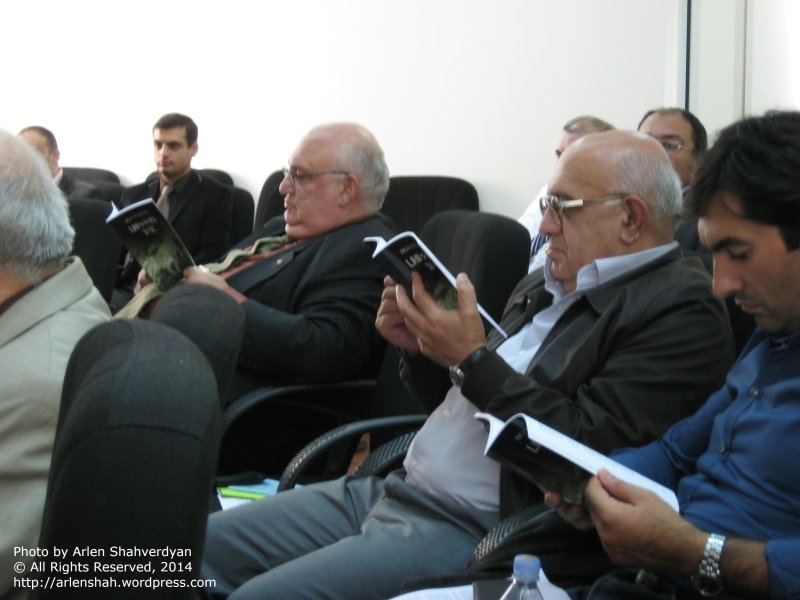 The author’s book “The Value of Silence” in scientists’ hands (from left to right: Aram Simonyan, Doctor of History, Professor, Rector of Yerevan State University, Associate Member of the National Academy of Sciences of Armenia; Levon Shirinyan, Doctor of Political Science, Professor, Head of the Chair of political science and history of law, Armenian State Pedagogical University; Arthur Atanesyan, Doctor of Political Science, Professor, Head of the Chair of Applied Sociology, Yerevan State University). 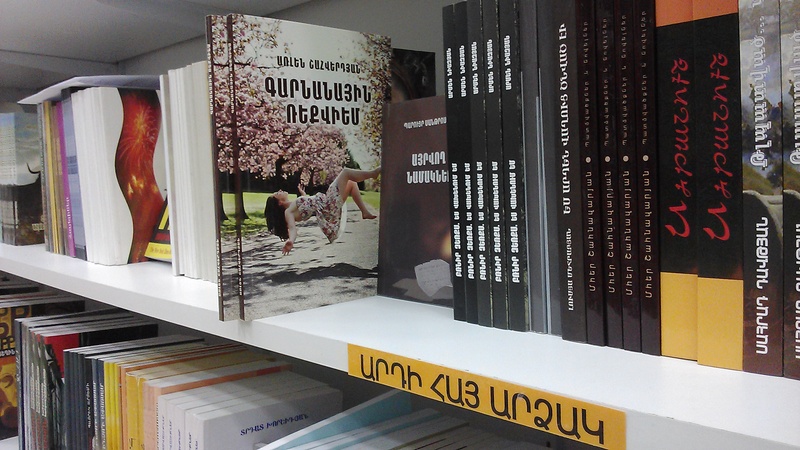 Yerevan, 14.10.2014. 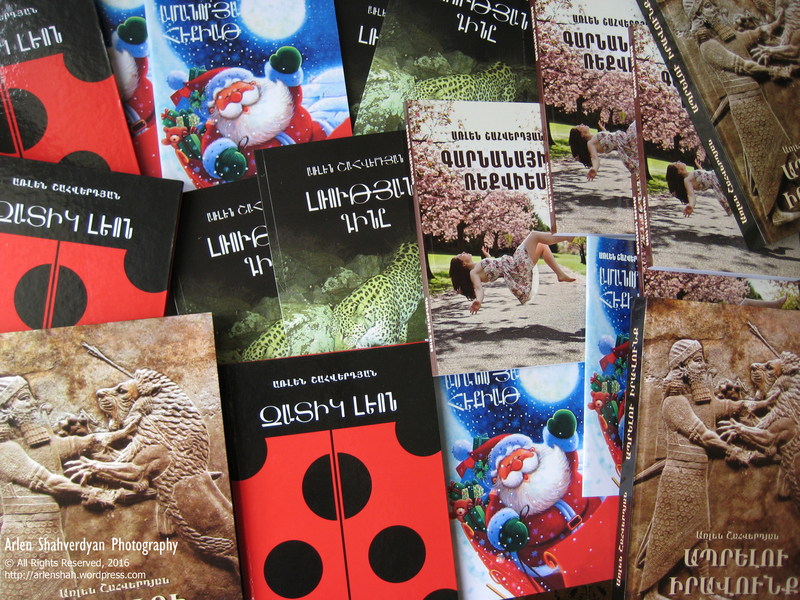 Besides his personal blog, the author’s books are represented also in other websites: “New Year Fairy Tale” is represented in “Grqamol.am”. Some books are officialy represented in “Joomag.com”. Thank You dear Eda 🙂 thank you very much. 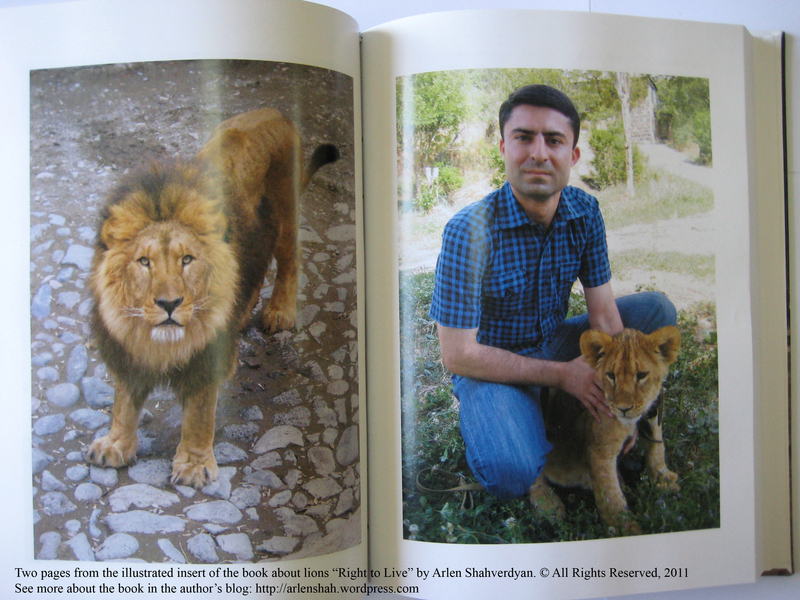 I have published already 2 books and I am ging to publish a new one maybe in this year. Several minutes ago I was reading some of your poems. I like the way you create. I’m happy to hear that and I wish you a sweet way to publish a new book !! Thank you very much for your sweat and beautiful words. 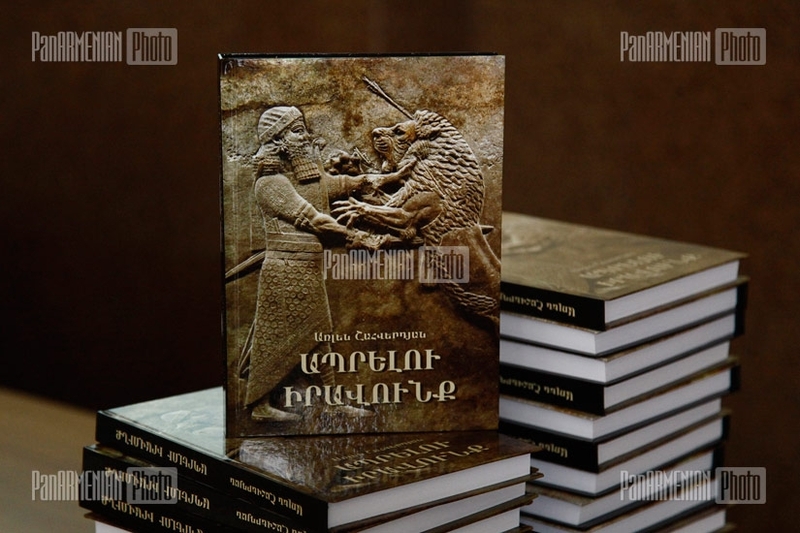 It is my pleasure to receive from you “good luck: translated in Armenian 😀 Thanks Eda! Thank you too, Arlen !!! Congratulations! What is it about? Congratulations on all your books! Wish you much success. Thank You, Patricia. I am very touched! Your posts are very unique and interesting too. Wish you the best and good luck! Thank you dear Cristina! Thanks much for your permanent and kind attention here as well as on my FB page. Appreciated. Have a nice evening! You welcome, dear Arlen! I really like your poems and all your work, you are doing a great job and it’s inspiring! Thank you too for your attention! Much appreciated. Have a beautiful evening! Thank you my dear friend! Have a nice evening too! I like your work, too! Have a nice evening and a lot of inspiration for new poems! I am so honored with your words, dear Karen! Thank yo my friend! 🙂 Thank you so much! It was my great pleasure to open my admin page today and discover your recent very nice comment! Thank you! So much appareciated! Thank you so much dear Sharla, I am very touched! I have the honor to receive such words! Thanks much dear Anoush! Hope you are well. Wish you an amazing week! You have an excellent blog too! I wish you all the best in your future endeavours! Your blog is very nice and beautiful! Hello my friend, Arlen! I hope you’re well. I bought your book, Love is Calling, today. I enjoyed what I read so far, and I especially like the poem about Coffee. Thanks for making the book available. Your English language poetry is excellent and the different perspective from my American friends who write poetry is evident in your wording and expression in a refreshing way. I’m so glad I made the purchase. My dear Sheri, I was so glad to read this wonderful ans sincere commnent from you! I was badly ill and sorry for answeringyou late. Thank you so much for your inspiring words. I am so glad that you liked the book. Thank you very much. You wrote inspiring words about my poetry. Much appreciated!